After Onyx passed away I kept thinking that he might not be remembered by anyone outside of my immediate family. It was such an overwhelming, painful feeling that I literally had an anxiety attack because of it. If Onyx was still here, I'd be saying and hearing his name every single day but instead I have to make the conscious decision to keep his name alive in other ways. 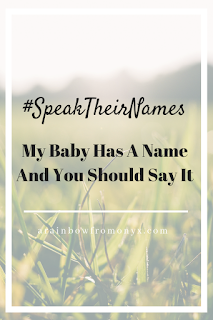 A common assumption is that someone who lost a child does not want to hear their child's name. 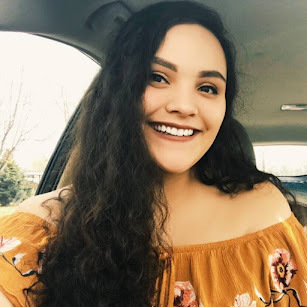 People think it will cause too much pain and serve as a reminder of the child that the person lost. 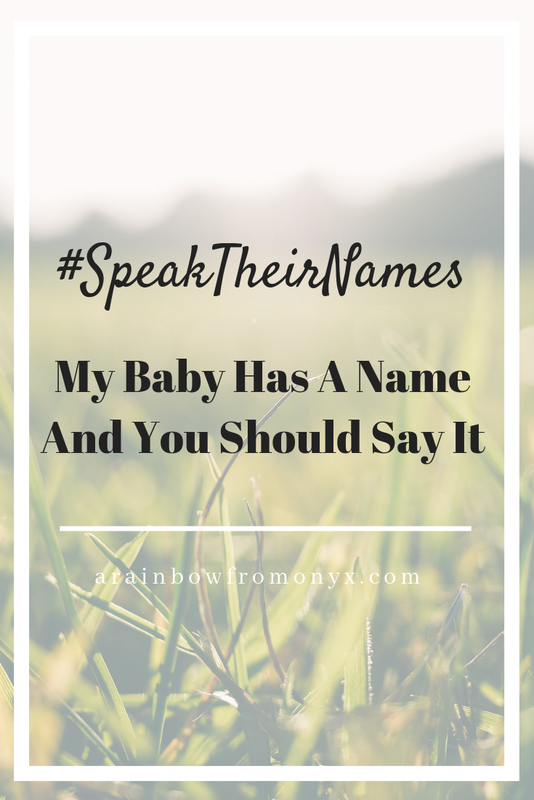 Both are true to some extent, but many of us want so desperately to hear our baby's name. Saying our baby's name isn't going to suddenly remind us that we lost them - we wake up knowing and feeling that everyday. I'm using "speak their names" and encourage others who share to do so as well. 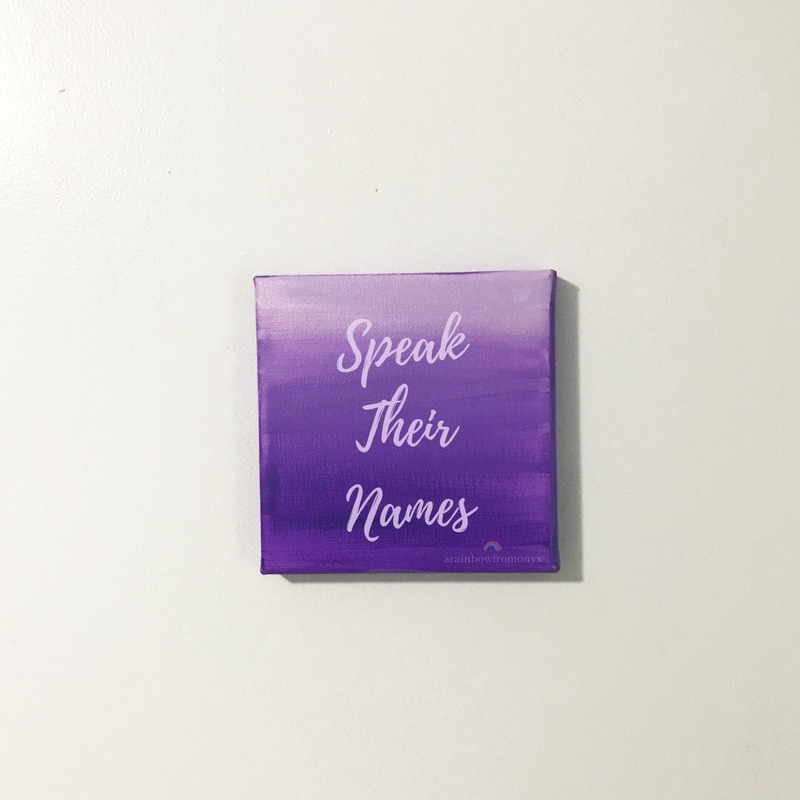 "Say their names" is specific to victims of state violence. Hearing Onyx's name does not cause me any pain. I love to hear and see his name, especially when it comes from other people because it means they're acknowledging him. It means his memory exists outside of my heart and mind. When other people say Onyx's name instead of just saying "sorry for your loss" or "sorry that happened to you", it feels good. 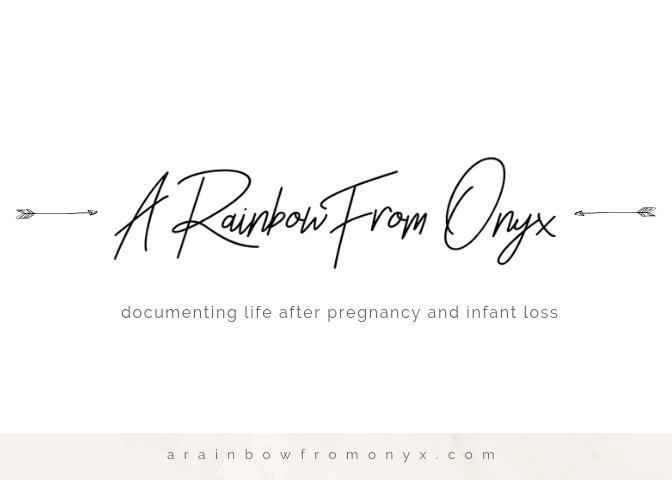 Onyx's story is more than a painful loss or something that happened to me. My baby has a name. Please don't shy away from saying his name. His name has a story. His name is Onyx. Hearing his name from other people is a simple but special way that Onyx can continue to have a place in this world.